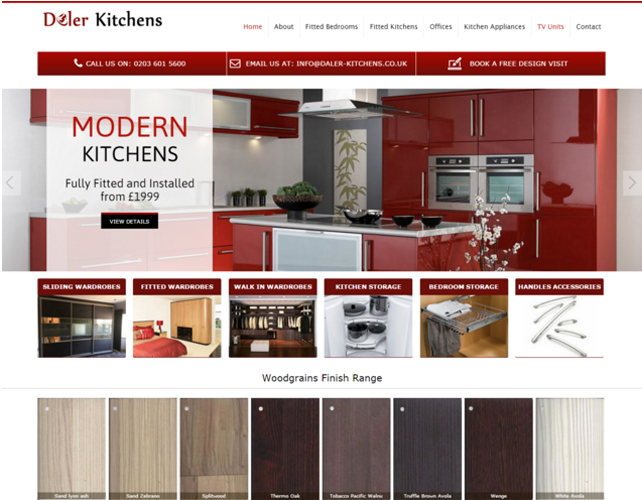 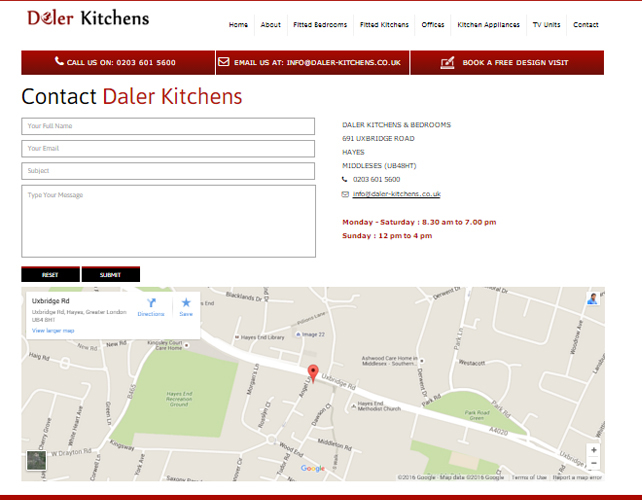 Daler Kitchens is a prominent interior designer based in Reading, Slough and Hayes. 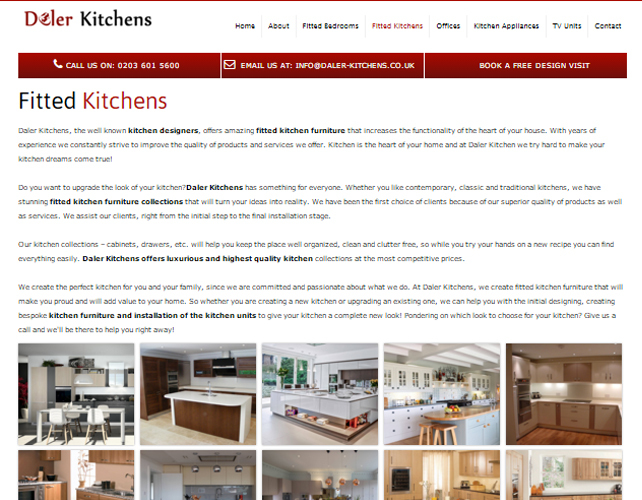 They provide a wide range of beautiful and stylish interior designs at a very affordable and budget friendly rate. 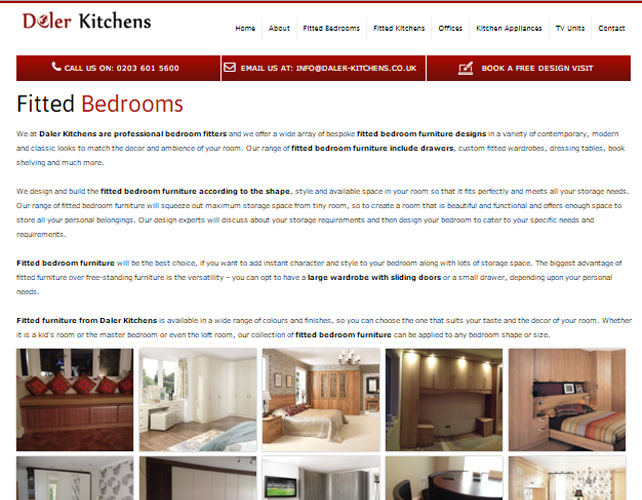 They specialize in making a wide variety of sliding wardrobes, fitted wardrobes, walk-in wardrobes, kitchen storage, bedroom storage and many more. 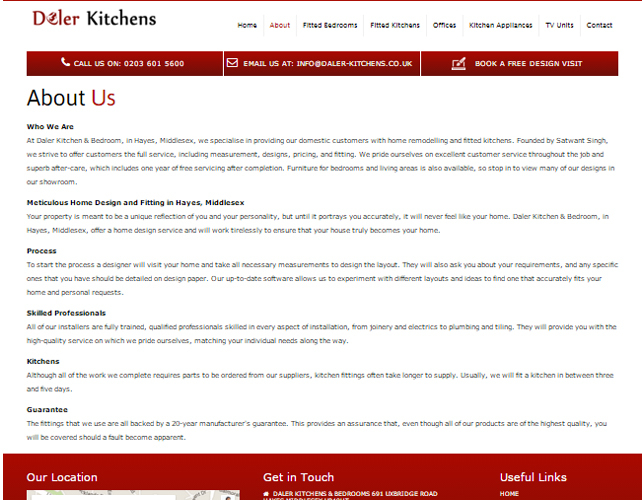 They have a large pool of satisfied customers who are very happy with their product quality and on-time deliveries.